Creamy milk chocolate with caramel flavor notes...a long-standing favorite among the pickiest milk chocolate lovers. 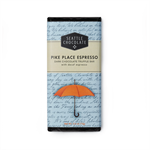 This classic truffle bar boasts 100% Rainforest Alliance Certified™ cocoa. 2.5 oz. 32% Cacoa. Gluten Free, Kosher Dairy Certified. Yummy! 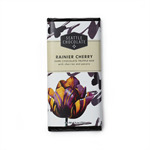 Fresh dried cherries and pecans praline in dark chocolate, featuring 100% Rainforest Alliance Certified™ cocoa. A Northwest favorite. 2.5 oz. 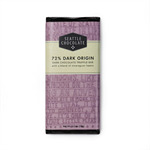 Gluten Free, Certified Rainforest Alliance Ingredients, Kosher Dairy Certified, Non-GMO Verified, Vegan Recipe. Made from a custom blend of Nicaraguan beans. Beans are ethically sourced and hand selected. The chocolate uses sunflower lecithin. Flavor notes are fruit forward, earthy and slightly acidic. 2.5 oz. 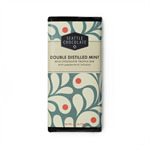 This original Seattle Chocolate flavor infuses double distilled peppermint oil into smooth milk chocolate. The mint is grown in Yakima Valley, Washington. 2.5 oz. Non-GMO Ingredients, Gluten Free, Kosher Certified Dairy. Rainforest Alliance Certified. 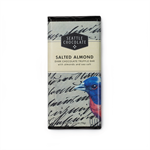 Large chunks of dry roasted almonds with a hint of sea salt in Seattle Chocolate's signature classic rich dark chocolate. 2.5 oz candy bar. 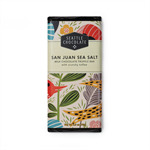 Certified Rainforest Alliance ingredients, Gluten-Free, Non-GMO, Kosher Dairy Certified. 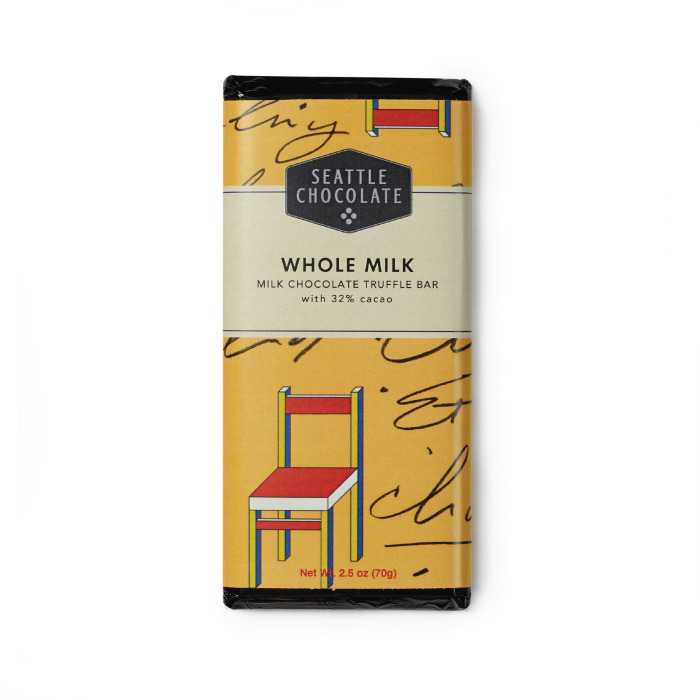 Artisan crafted chocolate.